INV3RTEDCO5INE – FSX VISULATOR MAP 2.0 : Location tracking, aircraft situation live display, multi monitor and multi computer support, for FSX. Reduced price if you own V1. SHADERLABS PRODUCTION – REALISTIC SEASON PACK P3D : Shader enhancement for P3D v4.4 for realistic atmosphere, sky colours and lights. CHILE AIRPORTS 3D – FSX/P3DV4 SCQP ARAUCANIA AIRPORT, TEMUCO FREIRE, CHILE : custom airport of the international airport of La Araucania (SCOP) in Chile, Latin America. 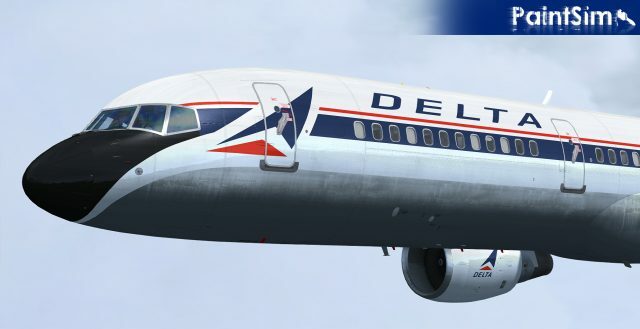 PAINTSIM – UHD TEXTURE PACK 13 FOR CAPTAIN SIM BOEING 757-200 III FSX P3D : 4096 pixels HD textures for these liveries; Titan Airways, Monarch Airlines – Old Colors, Northwest Airlines (NWA) – Old Colors, and Air Finland – Old Colors. KINGS SCENERIES – CANCUN RIVIERA MAYA AND CHICHEN-ITZA 2.0 P3D4 : Bundle of 11 Airports 1 Aircraft Carrier and 1 Heliport, with Hotels area. TABURET – LISBON XP X-PLANE 11 : full city scenery with custom lights and Autogen. 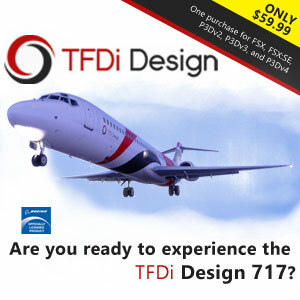 Delta Airlines – Retro, Paradigm Air, Air China and Air Greenland. 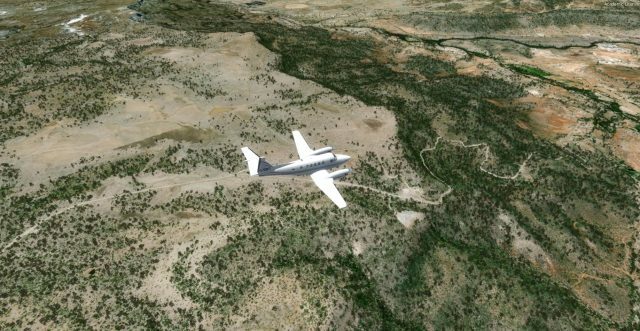 FSXCENERY – DNKN MALLAM AMINU KANO AIRPORT FSX P3D : capital airport of Nigeria, Africa.